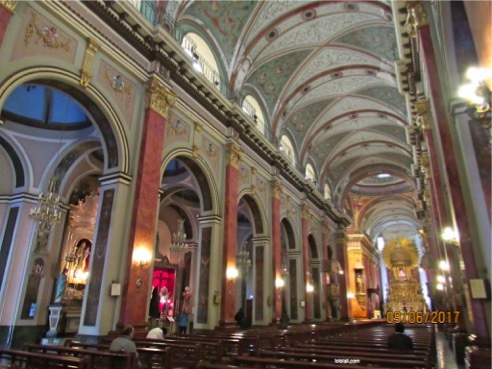 Why go to Salta, Argentina? 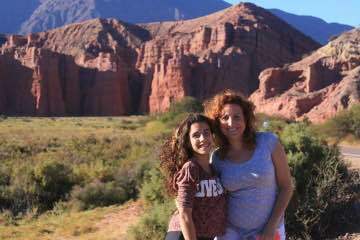 What can I do in Salta? 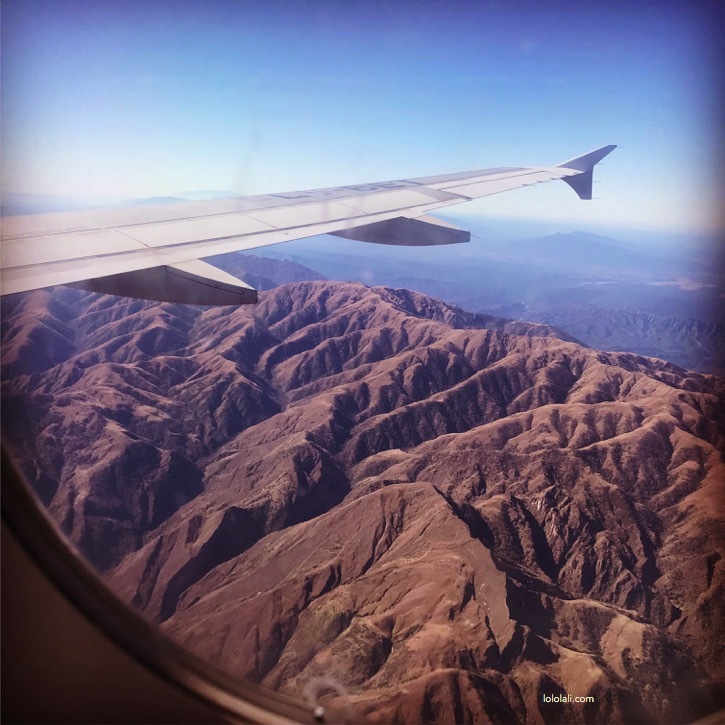 What places can I visit in Salta? 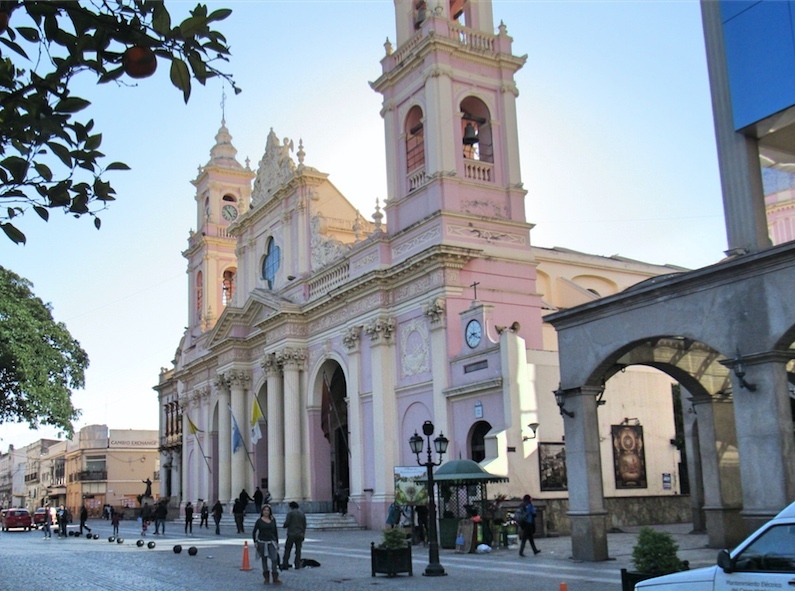 If you are considering visiting Salta, Argentina or going to the NOA, I invite you to read this article to learn about the best places in Salta that you can visit for a few days, or a few weeks. 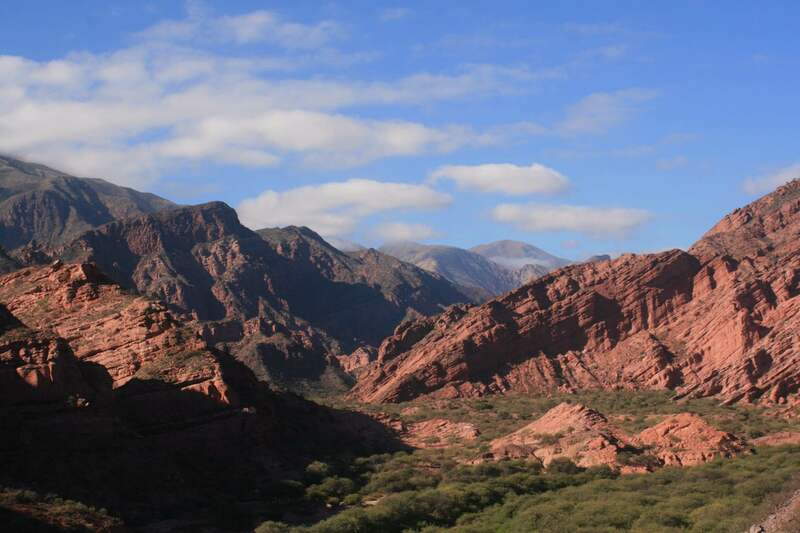 The province of Salta is located in the northwest of Argentina, known as NOA. 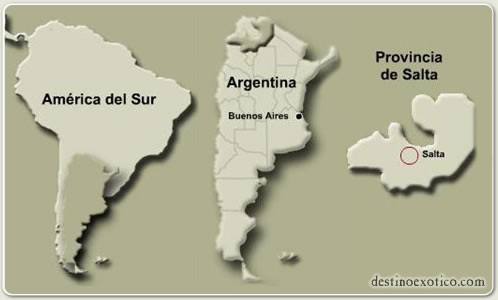 It has a crescent shape and borders Chile, Bolivia and Paraguay. 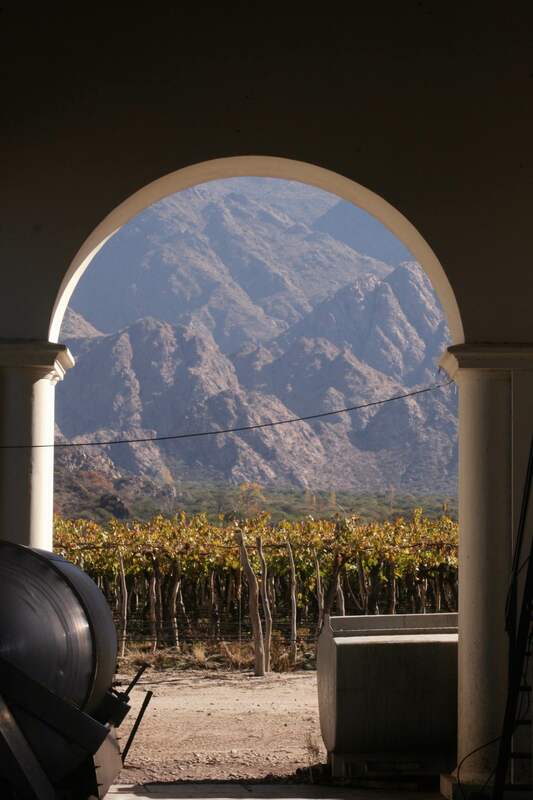 This beautiful province is called Salta the beautiful and a well deserved name. 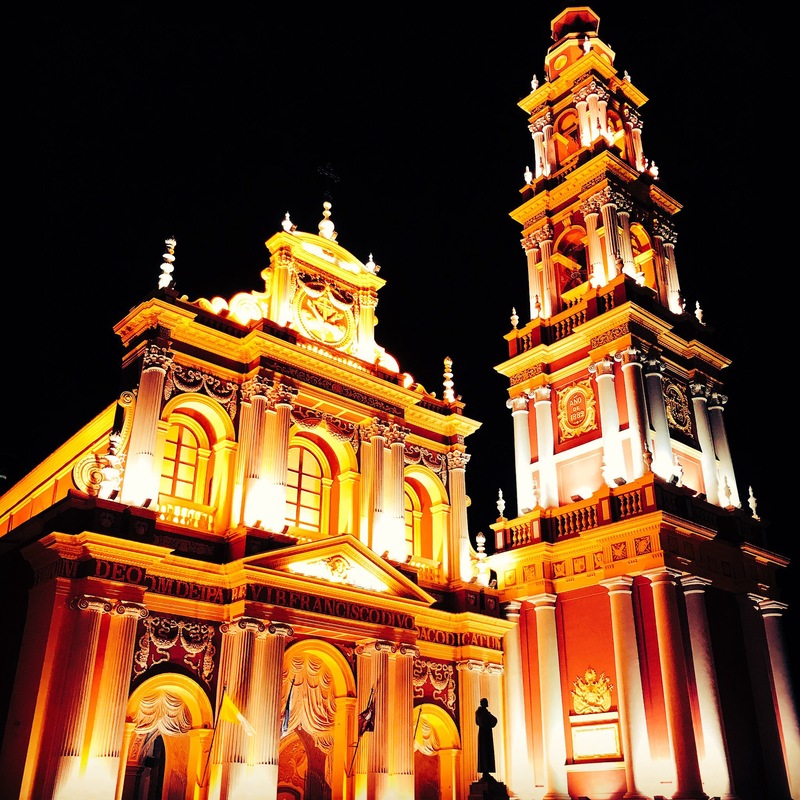 Salta overflows with natural beauty and the warmth of its people. 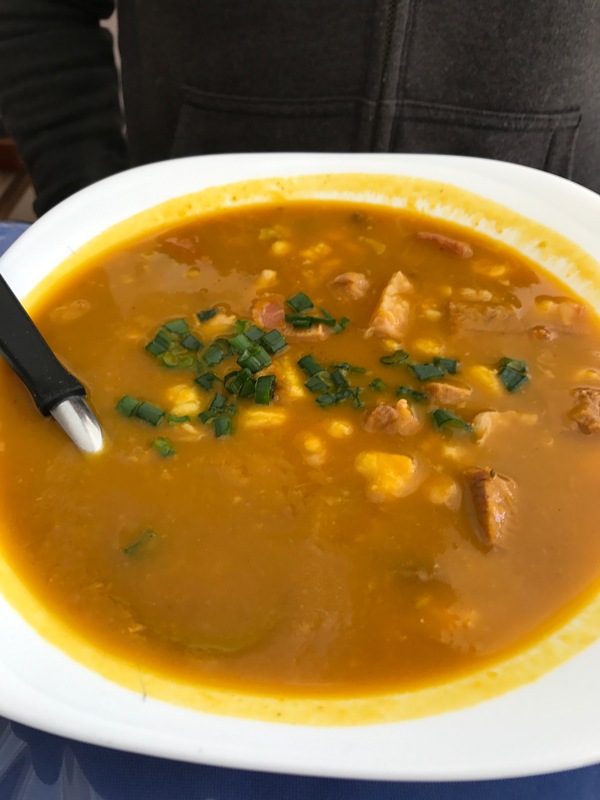 Their typical dishes with corn and charqui or llama meat are a feast for the palate. 1) Plaza 9 de Julio. It is the founding site of the city and the heart of the historic center of it. 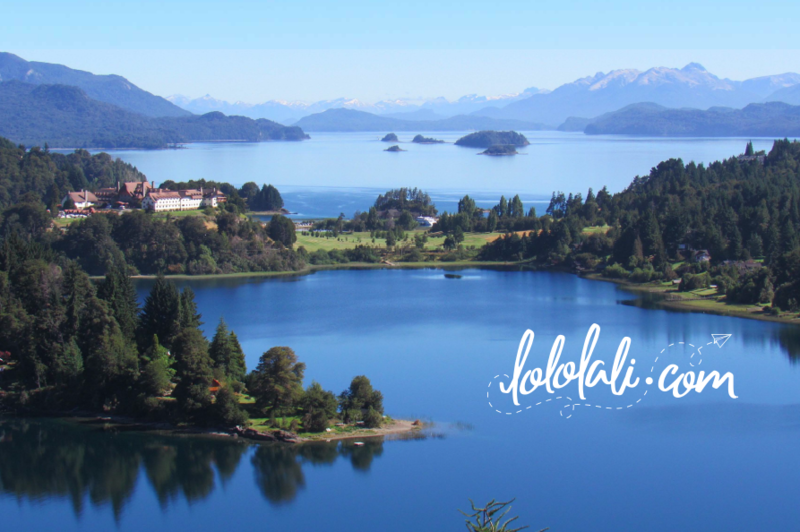 Considered one of the best preserved sites in the country, it takes its name in commemoration of the Argentine independence. 2) Museo Arqueológico de Alta Montaña (MAAM). http://www.maam.gob.ar The Museum of High Mountain Archeology (MAAM) was born from the will of the Provincial State to protect, study and disseminate the discovery known as the “Children of Llullaillaco”. It is undoubtedly one of the most important archaeological discoveries of the last decades. These three children were found in March 1999, preserved by the cold, at the summit of the volcano Llullaillaco, at 6700 meters above sea level, along with more than one hundred and fifty objects that made up their funeral items. It is a particular world in miniature that accompanied them on their journey to the afterlife. MAAM is a very interesting museum, but I must admit I had mixed feelings about it. I was very excited to be able to take a peak to the past by observing one of the children, and all that their culture represents. Sitting there with their traditional clothes and artifacts left during the burial, I was then tormented by the thought of watching a dead human being exhibited, and how that child had been sacrificed. 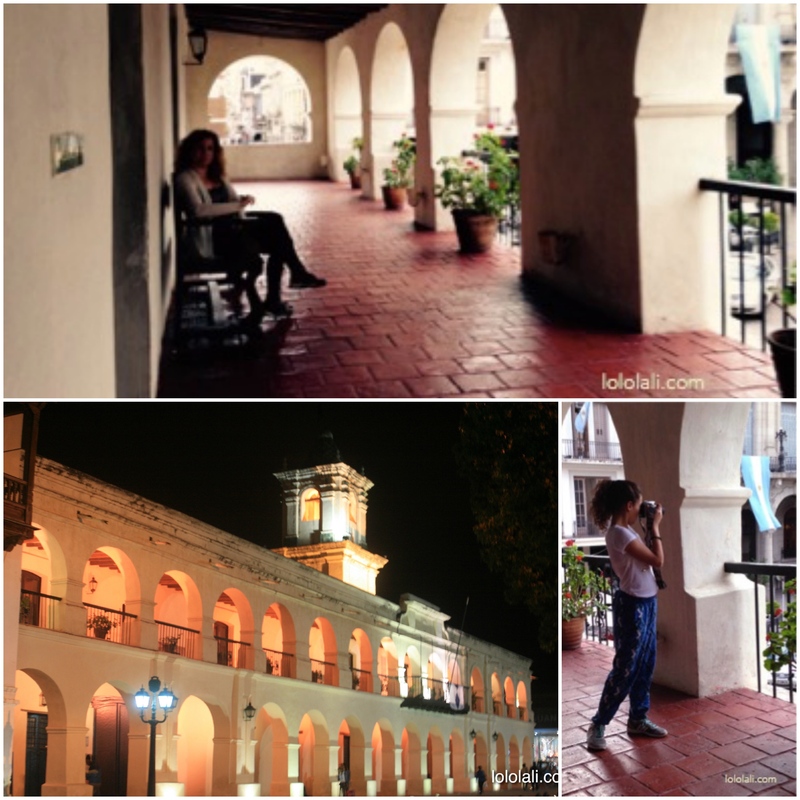 The Cabildo is more than 200 years old, and conserves great part of its original structure, with its recova, balconies and quebracho stairs of the colonial time. There is the Historical Museum of the North, which houses some objects of value for Argentine and South American history. 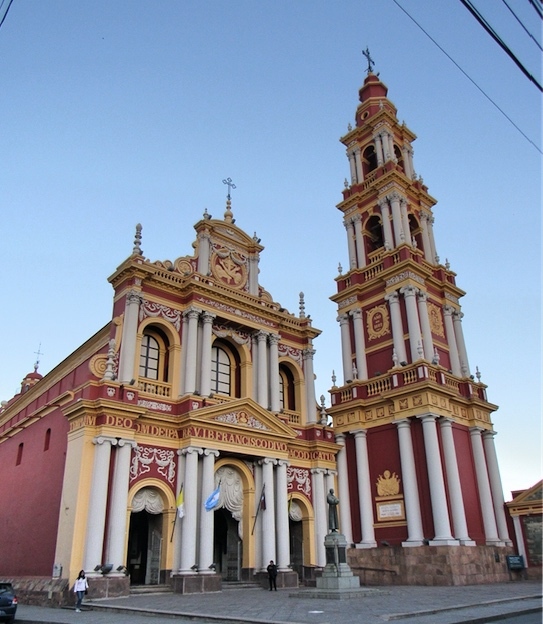 4) Catedral Basílica de Salta. http://www.catedralsalta.org This Cathedral is a National historical monument, built in the second part of the 19th century, with an Italian style that mixes the baroque with the neo-baroque. 5) Basílica and convento de San Francisco. The first building was completed in 1625, but had several parts damaged by deterioration and a fire. The new facade is from 1872, and its architecture has Italian influences with its false stucco curtains at the entrance are its most outstanding feature. 6) Convento de San Bernardo. It is one of the oldest buildings of the city, dating from the late 16th century and early 17th century. 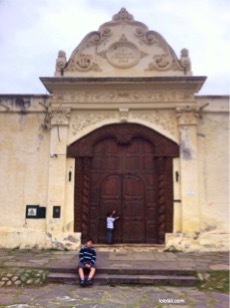 One of the entrance doors to the Convent is carob wood carved by hand by the natives in 1762. 7) Monumento al Gral. Güemes. 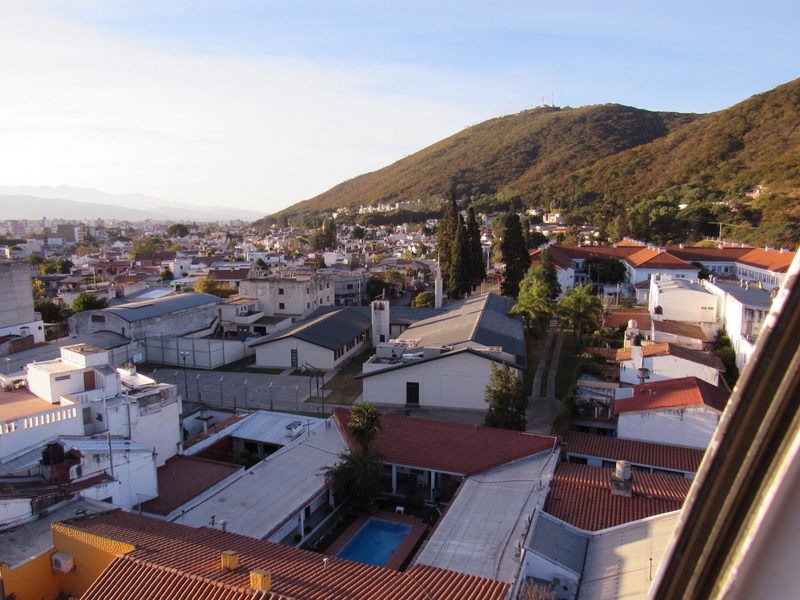 It is located at the base of Cerro San Bernardo. In this plaza is the monument to the gaucho hero Don Martín Miguel de Güemes. 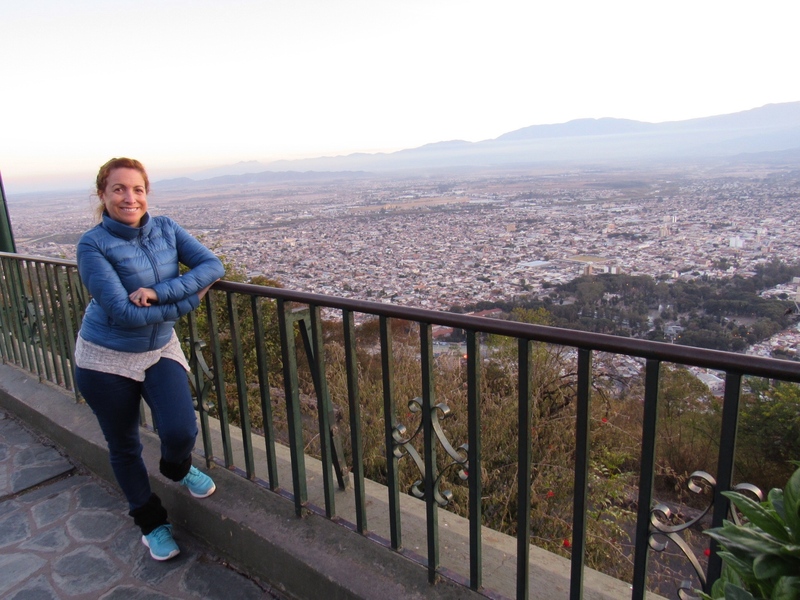 At the top of this hill there is a beautiful viewpoint of the city of Salta. From there you can enjoy magnificent views of the city and its surroundings. 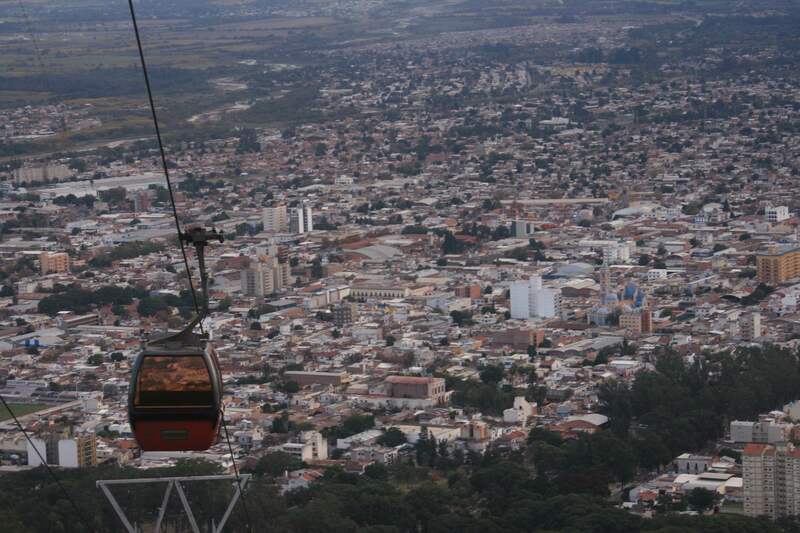 You can reach the mirador by foot, by car or by a modern cable car. When you reach the top, there are waterfalls, viewpoints and a cafe. Argentinean peñas are restaurants with local entertainment, where artists of the national folklore put a show. The regional culture is promoted through its meals, its art and its music in these local peñas. Many of the Peñas are on Calle Balcarce. 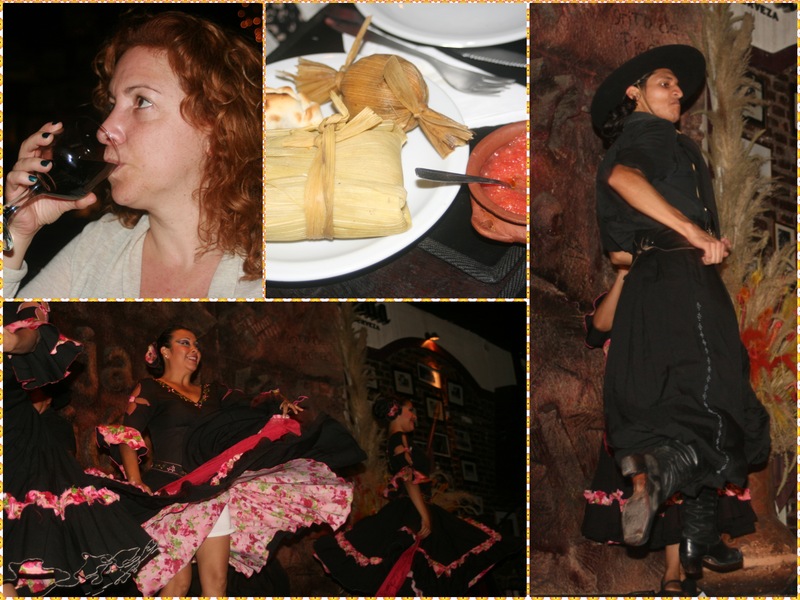 In them you can enjoy good food and regional wines, and a folkloric show: chacareras, zambas, malambo and much more. Local Food and Wines. 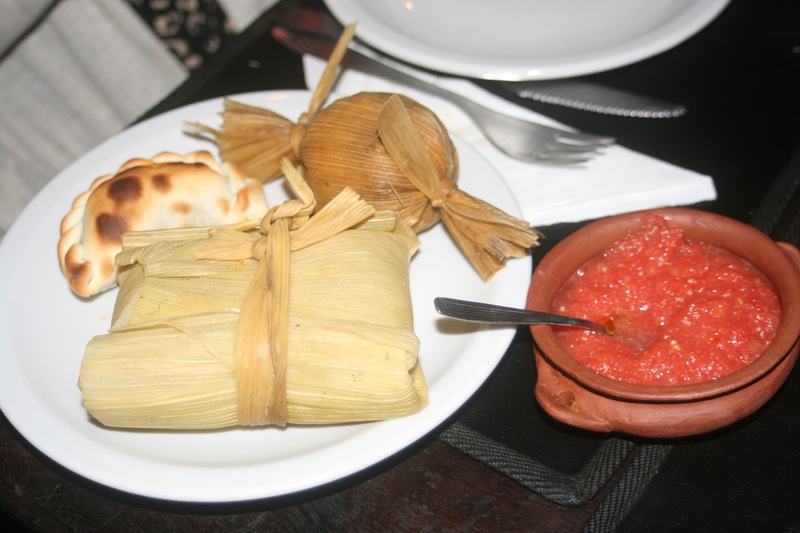 The typical dishes are locro, tamal, humita, stews or casseroles, and empanadas, among others. In this area there are many vineyards and the wine production is of high quality, highlighting the Torrontés wine from the Calchaquí region. You can take a tour of a wine route, either on your own or through a travel agency. 1) Cafayate and valles calchaquíes. Cafayate is a town that still conserves characteristics of the colonial architecture, that is to about 180 km of Salta capital. It is in the heart of the Calchaquí valleys, with an embracing beauty adorned by rock formations, ravines and colorful hills. Cafayate has a very pleasant climate. In this area are many of the vineyards and wineries of the region, whose wines are of high quality. 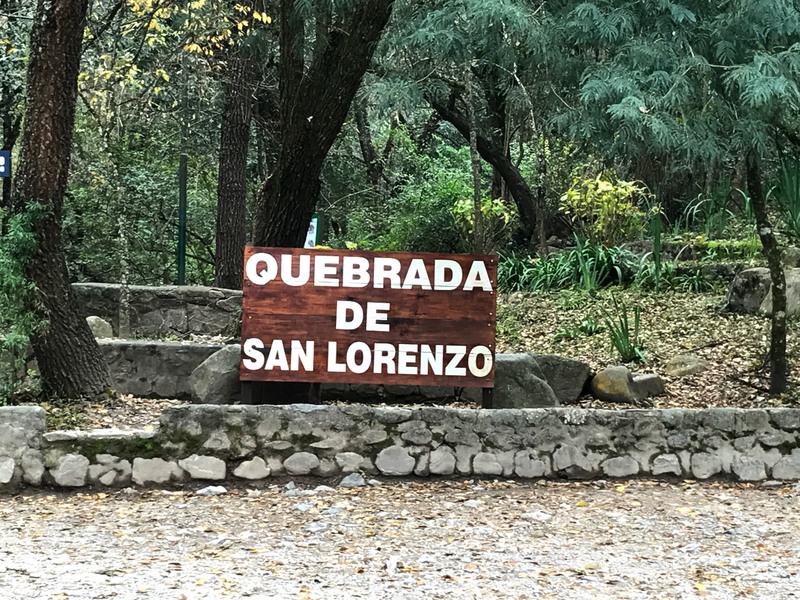 2) Quebrada de San Lorenzo. It is located just 10 km from the capital, in the Lerma Valley; a natural sanctuary where you can visit in different ways: horseback riding, trekking, mountain bikes, always accompanied by authorized guides. This is an area that offers very good gastronomic services and accommodation. About 20 km north of the capital, and almost at the border with the province of Jujuy, lies the town of La Caldera. A town of the nineteenth century, which was a strategic stop in the ancient road of Alto Peru during colonial times. Migraciones de Argentina: if you come from abroad: www.migraciones.gov.ar mail: info@migraciones.gov.ar o llamar al (+54 11) 4317-0200.